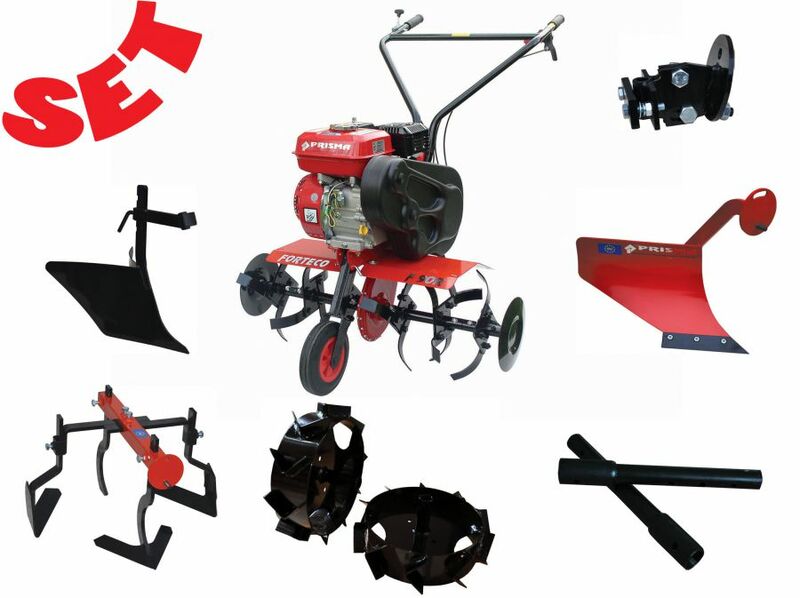 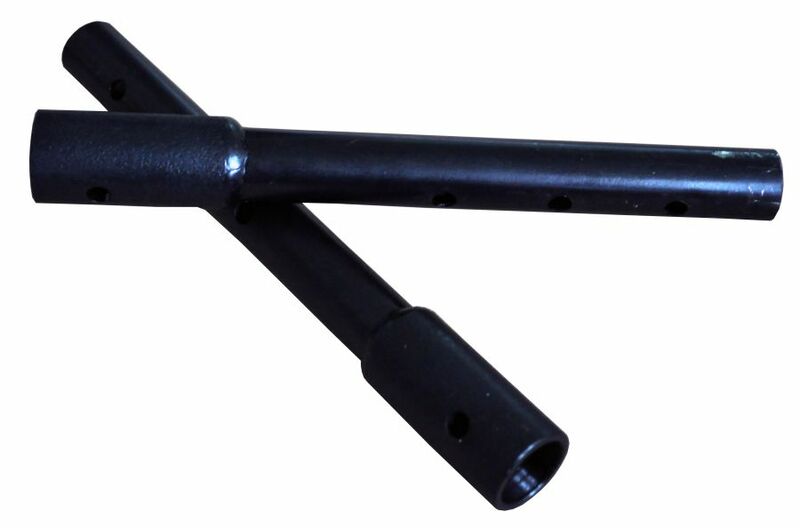 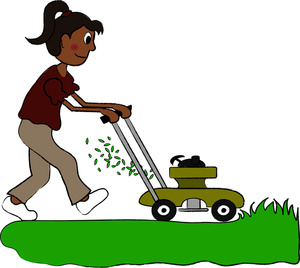 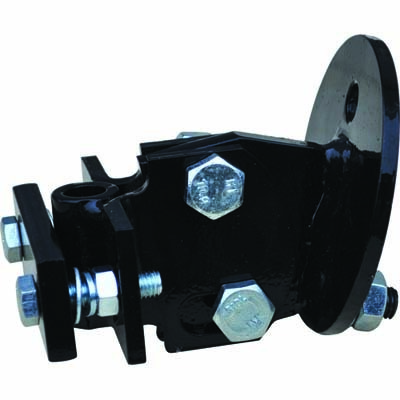 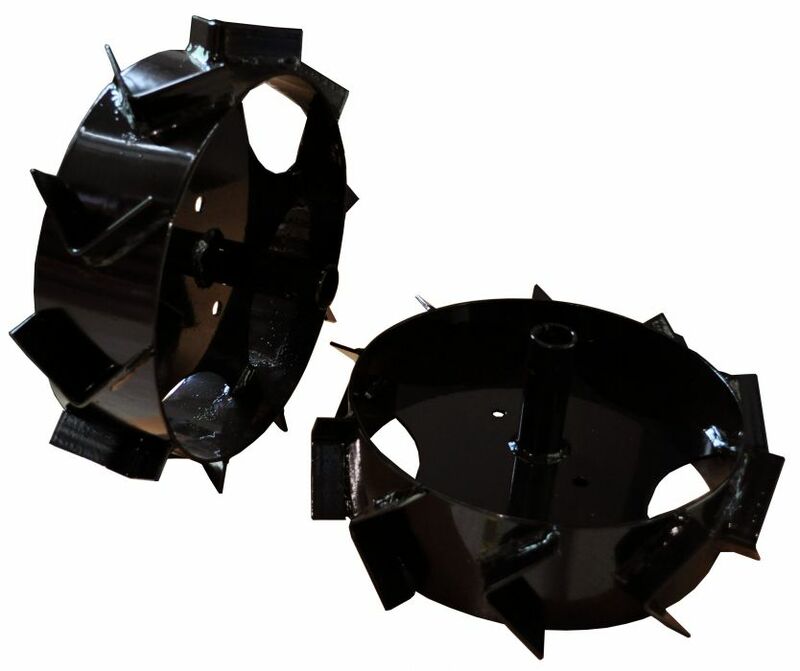 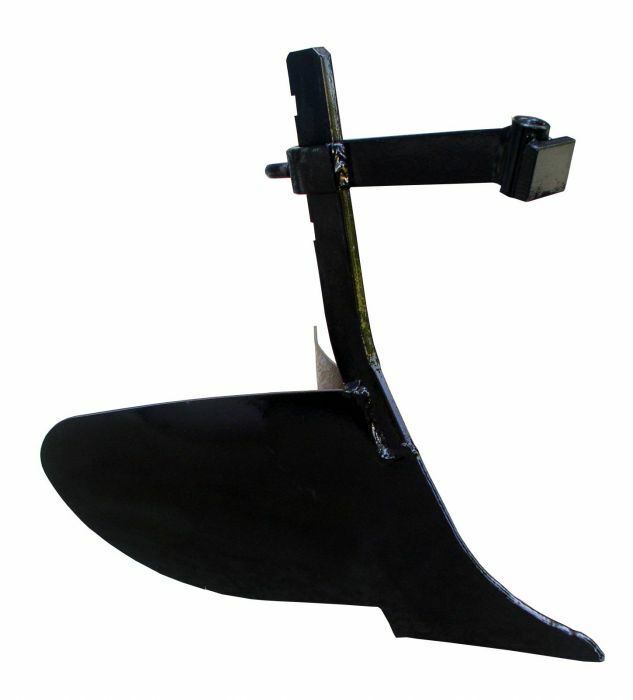 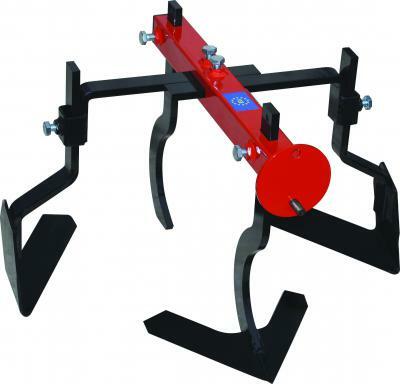 TILLER comes with a Furrow TEXAS, Plough, Metal wheels 320, Cultivator, Extender (for steel wheels) and Adapter FORTECO. PRICE IS FOR ENTIRE SET! 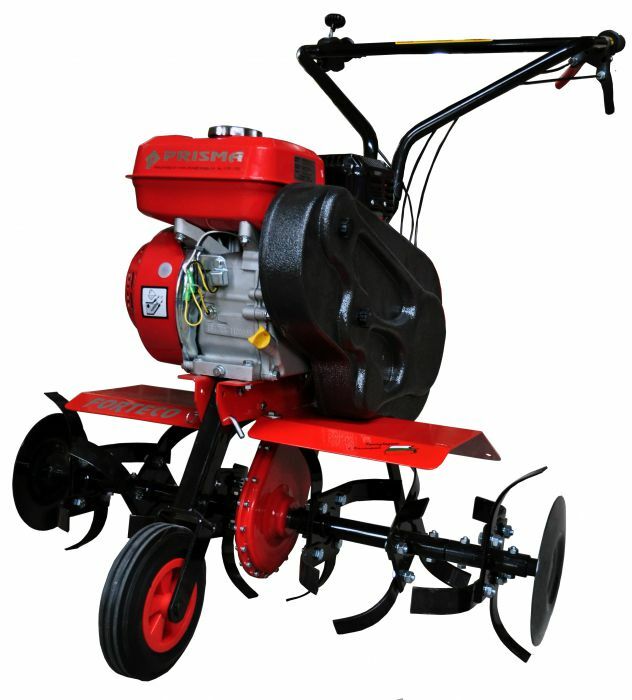 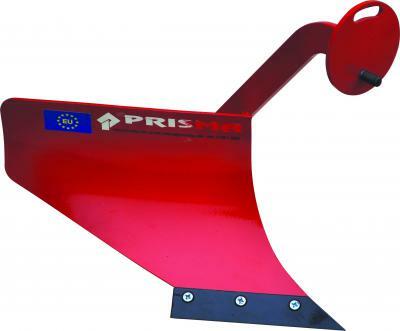 For cultivation and tillage with tillers and two wheel tractors.